Mouthwash can be helpful in decreasing the amount of bacteria in your mouth. It can also be a useful way of combating decay. But not everyone needs to use a mouthwash. If you are wondering whether you should be using a mouthwash, here’s what you need to know. Not all mouthwashes are made equal. Antiseptic mouthwashes work to fight bacteria, helping to reduce your risk of developing gingivitis, plaque build-up, or bad breath. 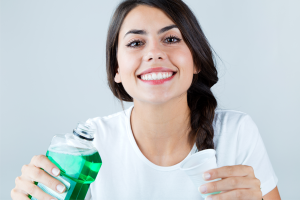 More specialized mouthwashes for those with periodontal disease or dry mouth are also available with a prescription. 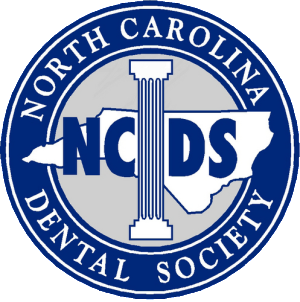 Talk to our experienced, oral health team about your daily brushing and flossing habits to hear our suggestions. Generally, if you are brushing twice each day and keeping up with flossing, you likely don’t need to use mouthwash. 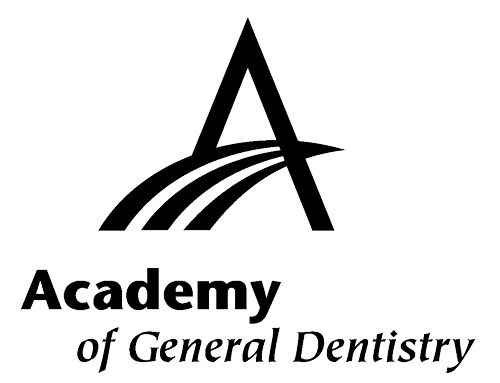 However, if you develop decay easily, it is best to consider an anti-cavity rinse. According to the Academy of General Dentistry (AGD), these mouthwashes are able to combat an additional 50% of decay-causing germs. Mouthwash can also be effective at diffusing bad breath odors, so you can use it after eating strong smelling foods. If our dentist suggests you use a mouthwash, follow this advice. You should rinse your mouth after brushing and flossing. When doing so, your lips should be tightly closed as you swish the wash around. You will want to continue this for about 30 seconds. Make sure you spit the mouthwash out completely. Avoid rinsing your mouth out, as well as eating for the following 30 minutes. Does Mouthwash Have any Side Effects? When using an alcohol-based mouthwash regularly, you may feel burning in your mouth. Changes in taste are another effect to be aware of. If your mouth is beginning to develop sores, mouth ulcers, or increased sensitivity, stop using the mouthwash and schedule a visit to our office. For children, it is important that you supervise their brushing, as swallowing mouthwash, particularly with fluoride, can be dangerous. Mouthwash can be a useful tool for anyone fighting bad breath, as well as those at an increased risk of developing oral issues such as gingivitis. If you will be using mouthwash, know how to use it the right way for maximum impact. If you keep up with your daily oral hygiene routine, mouthwash is not necessary. You can talk to our team during your next visit to learn more. For more tips on keeping your mouth healthy or to schedule your next appointment, please contact our office.